Dailey began his career as an amateur with Wolverhampton Wanderers. After the war he signed for Third Lanark, but in October 1946 he was given his first Football League opportunity when signing for Sheffield Wednesday. He netted 24 goals in just 37 starts for Wednesday, including five in one match against Barnsley in 1947-48. Dailey moved to Birmingham City for what was then the large fee of £10,000 in February 1949. In 1949-50 he was Birmingham’s top scorer, but after that he found himself mainly in the reserves. 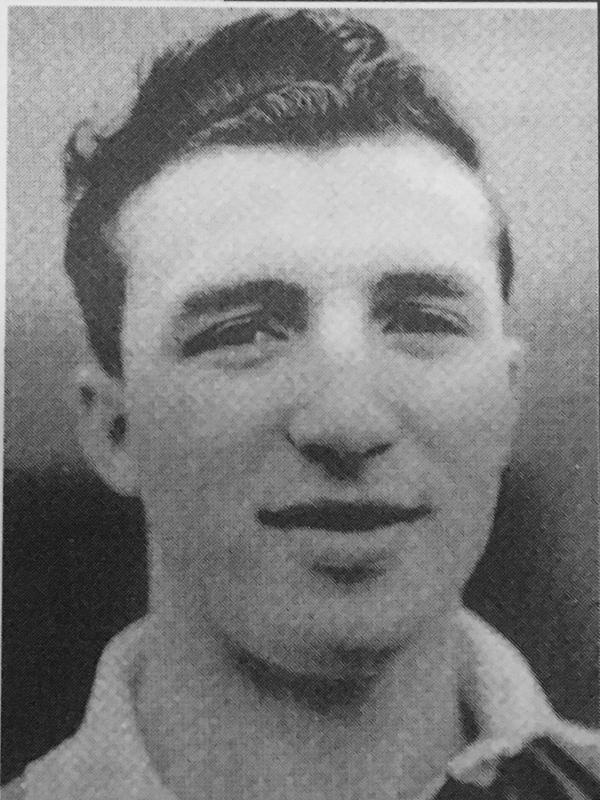 Moving to Exeter City in August 1952 for a club record fee of £5,000, Dailey soon got on the goal trail and he ended up as the Grecians leading goalscorer that season. 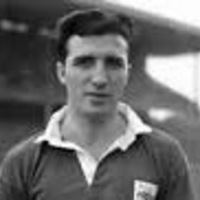 Despite that, however, his wife, who hailed from the Sheffield area, wanted to return north and in December 1953 he signed for Workington, despite reported interest from Crewe Alexandra, Headington United and Worcester City. At Workington, Dailey went on to become one of their all time legends hitting 81 goals in 176 league starts. This included a club record haul of 26 goals in 1956-57. His last Football League club proved to be Rochdale whom he signed for in October 1957, staying at Spotland until the end of 1958-59 scoring 25 goals in 53 league appearances. Dailey joined Weymouth in July 1959 being signed by their manager and former Grecian, Arthur Coles. 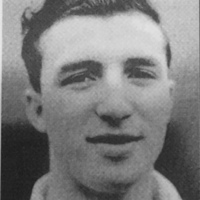 He enjoyed two seasons with the Terras, becoming their top scorer in 1959-60 with 31 goals. Dailey followed Coles to Bath City in the summer of 1961, but returned to Dorset with Poole Town a few months later. Appointed player-manager of Bridport in 1963, he then took charge of Portland United, before managing Dorchester Town until 1974. He settled in the area and worked for Wellworthy Engineering for 13 years, after which he bought Arthur Coles Sports Outfitters shop in St Mary's Street in Weymouth and changed its name to Weymouth Sports. In 1992 he was still living in Weymouth where his wife and son ran a business, Weymouth Bed Centre. Following his retirement he moved to Spain but returned in 2001 due to ill health. Dailey died in January 2002.